The narrow streets south of Piazza del Popolo, although very colorful and vivid, are incredibly crowded, making them difficult to admire. But perhaps such a location is the best setting for the next bookstore added to our Guide. Its location is perfect both for the locals and for the hordes of tourists flocking the city each day. 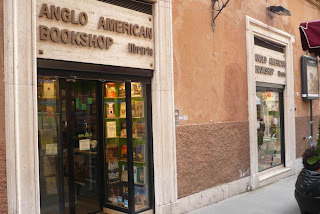 Anglo American Bookshop, also known as the Anglo American Book Co., has a very long history, dating back to 1953 when it used to be known by the name of Interbook - a bookstore owned by an Englishman called Patrick Searle. Subsequently, it got divided into Interbook and Anglo American Bookshop, the latter owned by Edward Rush Duer Jr. 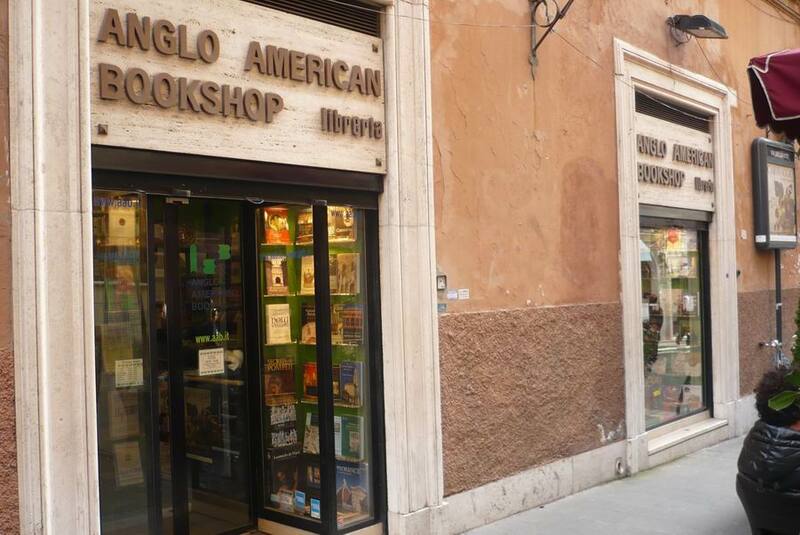 The bookstore's initial location was in the very center of Rome but due to the fact that the English language was not as ubiquitously used back in the 50s and 60s, the business wasn't really flourishing. Things got better in the 70s with the move to Via della Vite and the introduction of the subscription system which enabled many, especially students, to subscribe to various magazines and newspapers. During the 90s the number or books on shelves reached impressive 150.000 (though today they have a more selective stock of 45.000 books). Anglo American Bookshop indeed has a very impressive stock, exclusively in English - books on English language, magazines, dictionaries, university texts (the bookstore also has another branch a little bit further down the street at number 27 specialized exclusively in scientific and technical books, mostly bought by students). 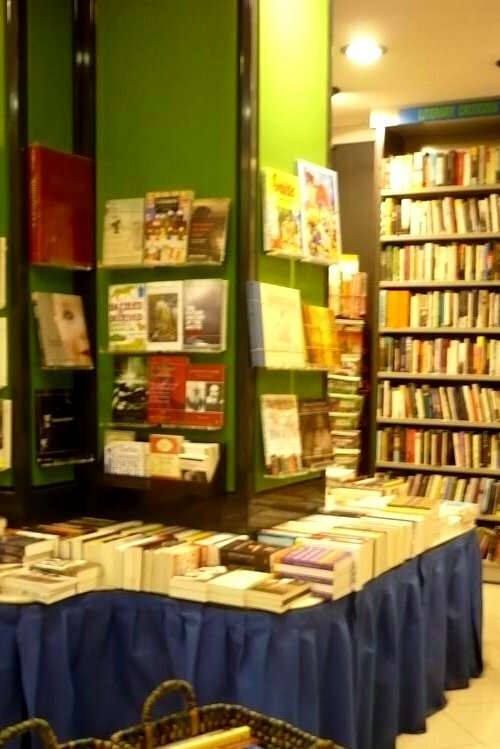 Needless to add, they also have a huge amount of fiction and non-fiction, and the long lasting tradition of this bookstore is reflected in the high quality selection. Our personal highlights, which deserve to be mentioned, are the incredible contemporary philosophy section, as well as their selection of titles on history and literary criticism. Their task of keeping the stock up-to-date is not easy as some 2.000.000 titles are published in United Kingdom and the United States (you've guessed it, if it's not on stock, you can order it).